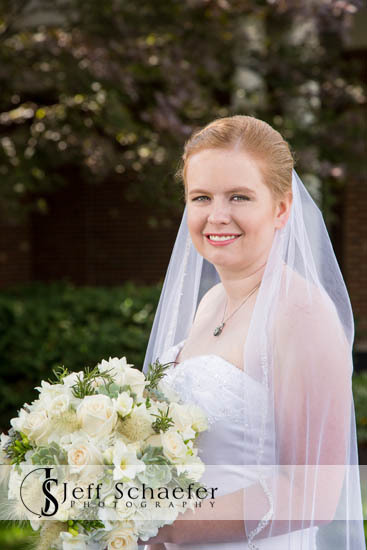 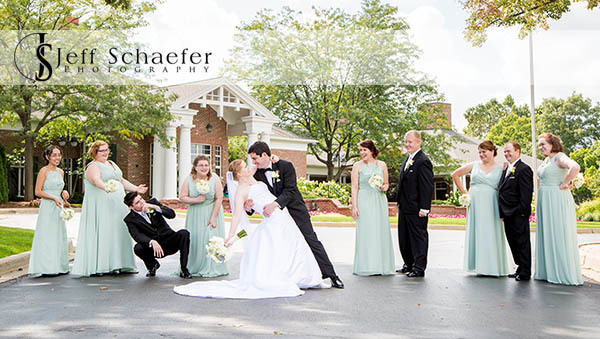 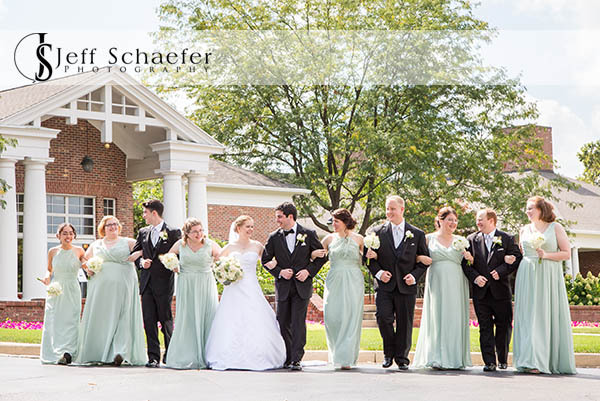 Tiffany & Jason's wedding and reception were at the wonderful NCR Country Club in Kettering, near Dayton, Ohio. 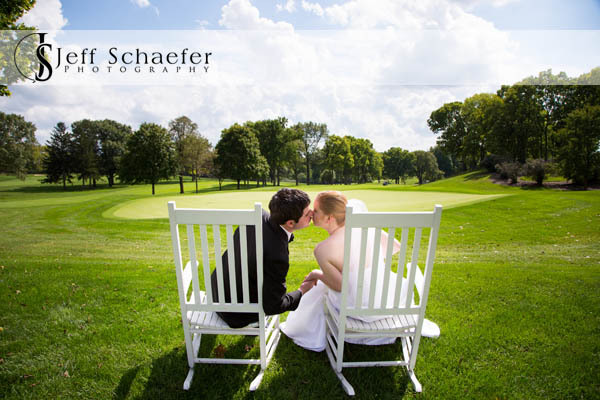 A beautiful golf course, with great locations for portraits right next to the clubhouse (which is rare). 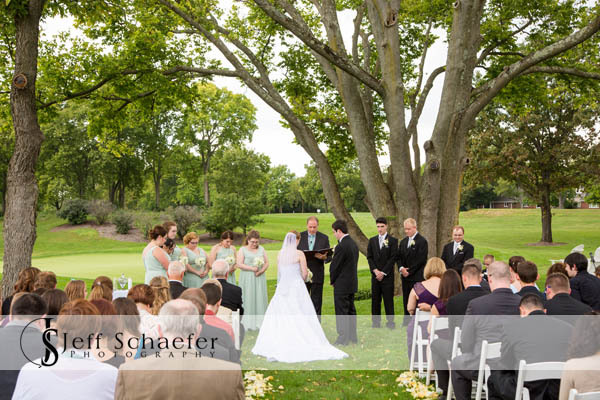 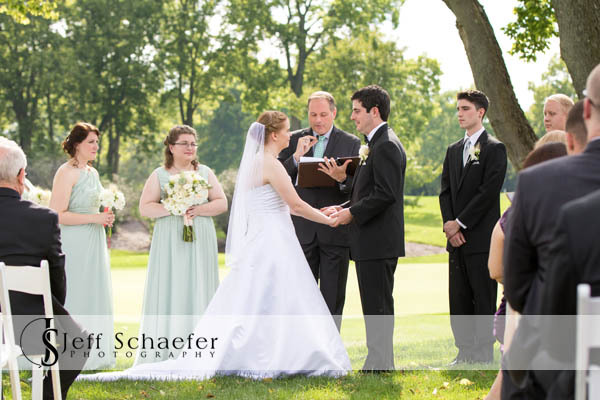 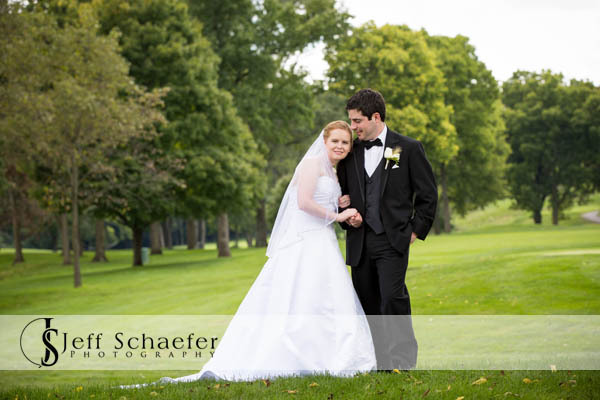 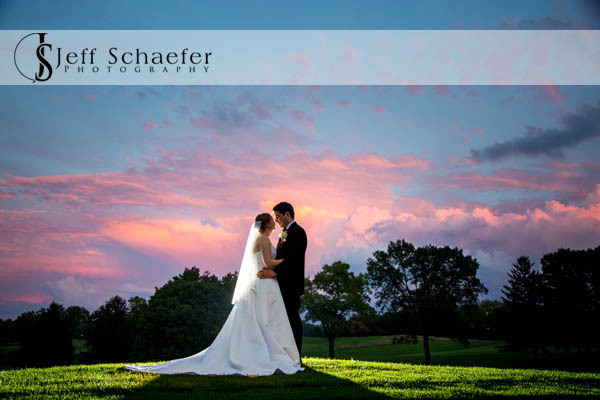 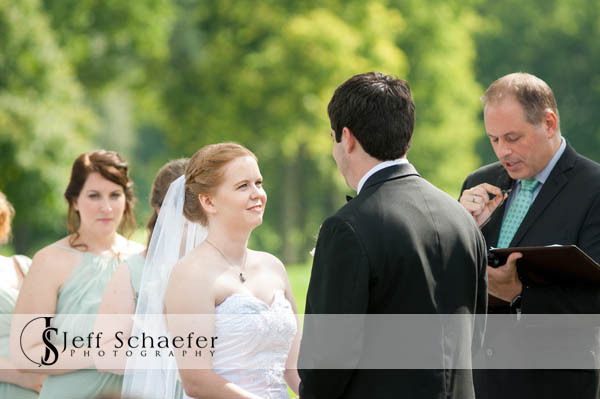 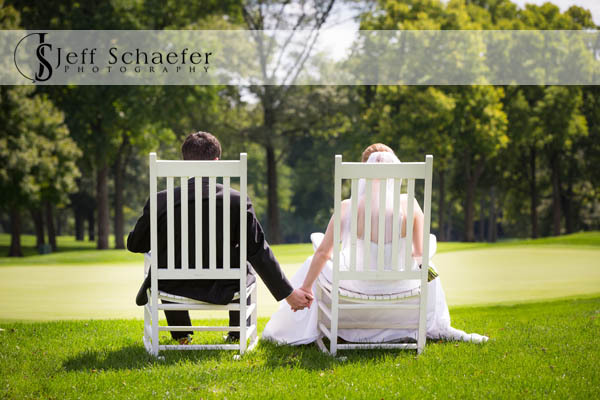 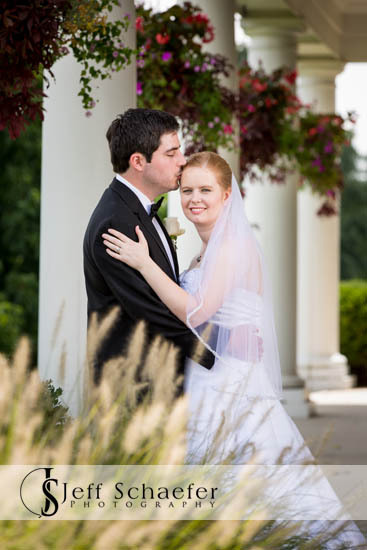 Their lovely ceremony was outside overlooking the 18th green, and the reception was inside the ballroom. 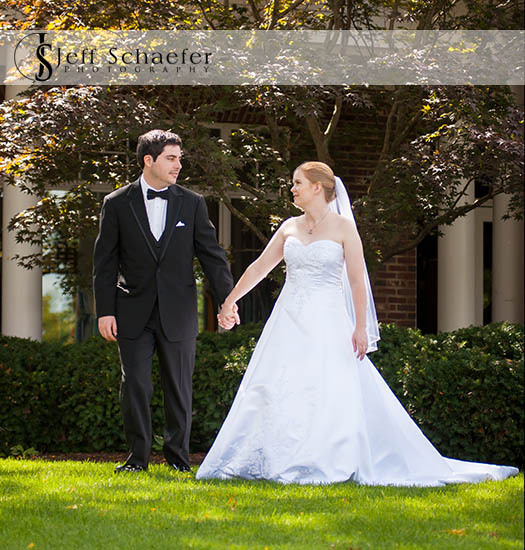 Tiffany and Jason, Thank you for letting me be a part of your wonderful wedding, and best wishes for your new live's together!